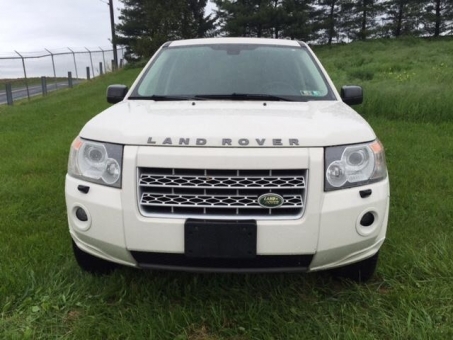 Land Rover is well known for its luxury SUVs. 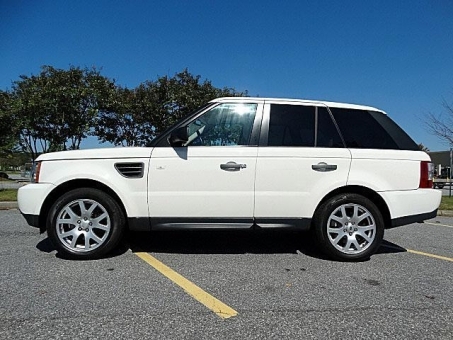 The vehicles offered by this automaker are for those who enjoy the finest tastes in life. 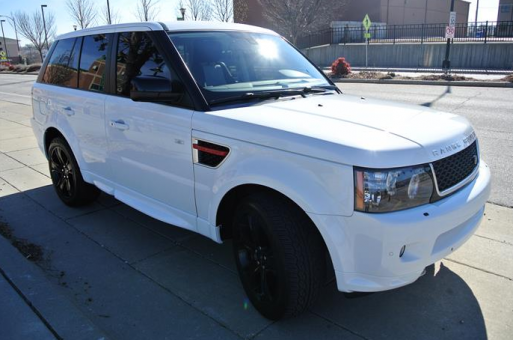 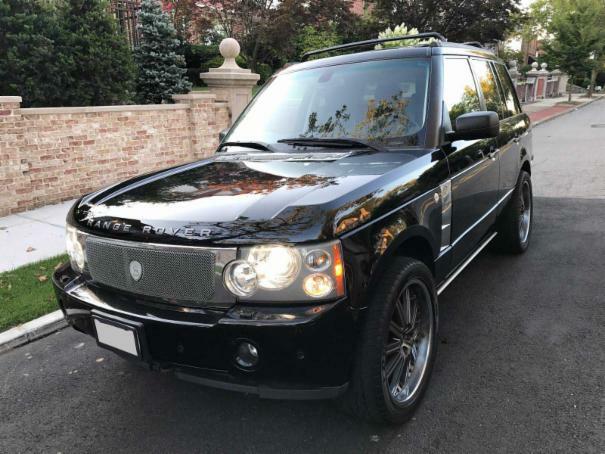 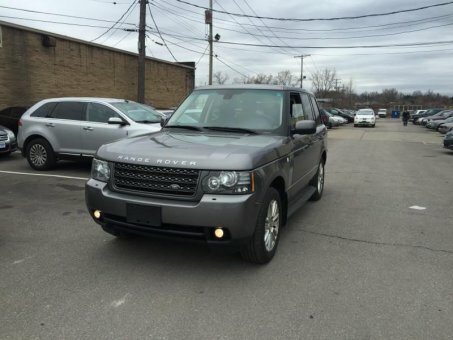 That's why for car enthusiasts and car lovers of Land Rover Range Rover Repokar Auto Auction offers the possibility to browse used Land Rover cars near you. 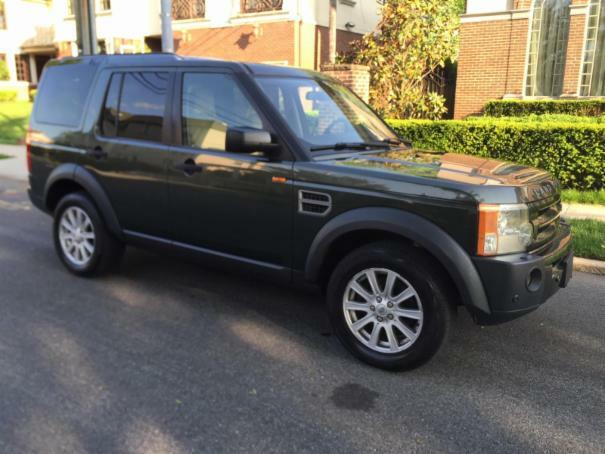 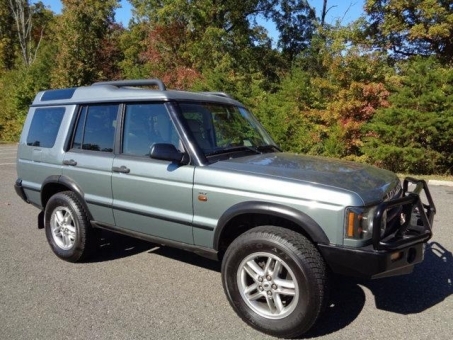 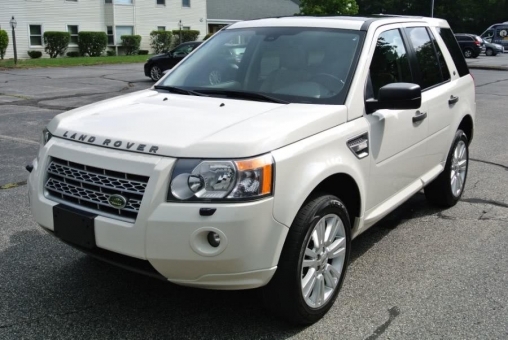 Use our search criteria to find the right Land Rover model for you at an incredibly low price like Land Rover Defender 110, Land Rover LR2, Land Rover Discovery, Land Rover Defender 90, Range Rover Classic Land Rover Freelander, Land Rover LR3, Land Rover Defender, Range Rover Sport as well as smaller and more affordable models like the LR4 and Evoque. 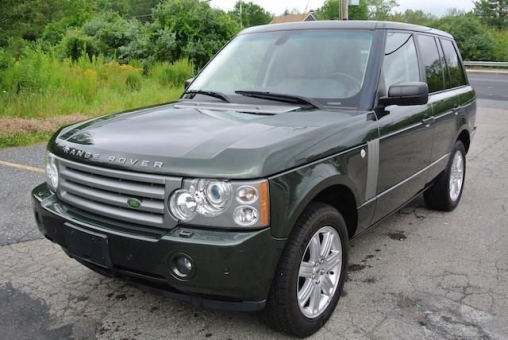 Place your bid to get your profitable car deal today!